Kellogg Supply offers a complete line of quality products and services for all your cabinetry and flooring needs. 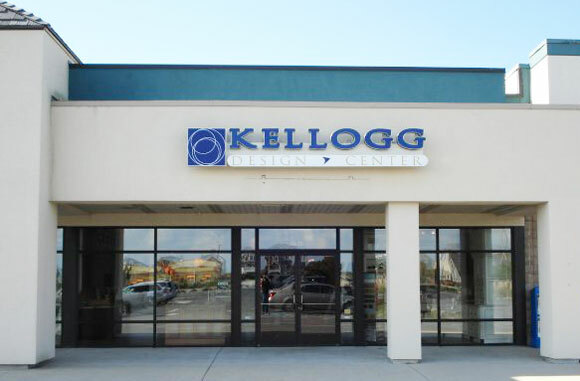 Through our premier 'Kellogg Design Center', designers are available to give free design advise for choosing the right product for a wide variety of applications and budgets. 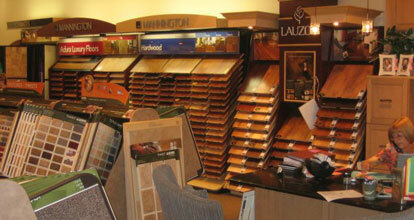 Offering a beautiful and extensive cabinet and flooring showroom in our interior design center to aid in your selection. Located in the Outer Banks Mall next to The Cottage Shop in Nags Head, NC. 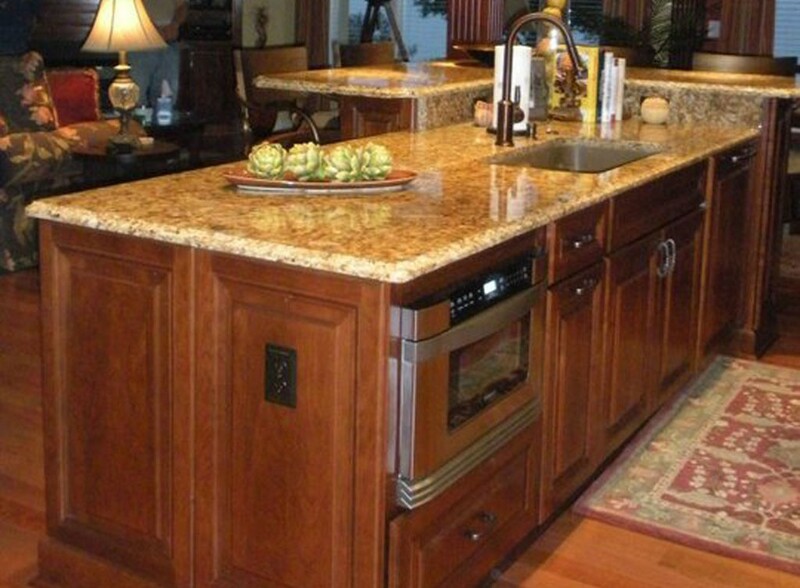 We offer semi-custom cabinetry and can design cabinets for any room. 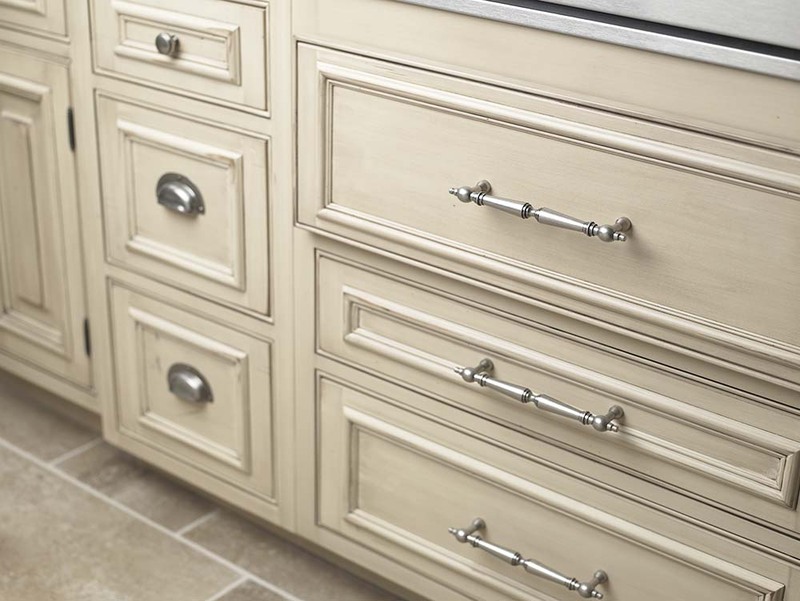 Our brands are chosen based on value product offerings and customer service..
Wellborn Forest offers a wide variety of design choices from traditional style to contemporary style for you to have the cabinetry of your dreams! A trusted name in the cabinet industry, Wellborn Forest celebrates our Silver Anniversary this year. Whether new construction or remodleing / replacement, you can find that perfect match for your dream room with our wide selection of top quality and durable countertops. Our staff of designers are ready to help in the best fit for your project and budget. 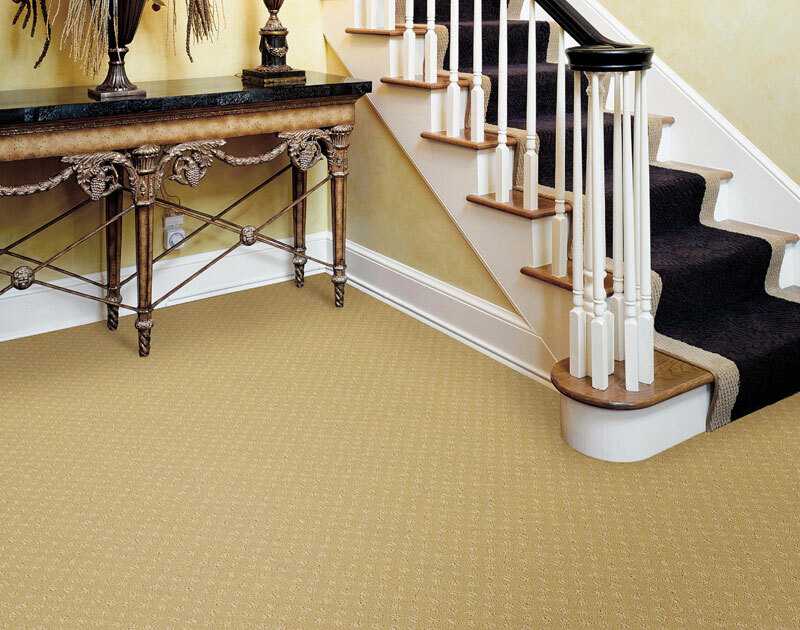 We offer Shaw Flooring carpets. Since 1971 Shaw has become an industry leader in carpets. Some of the Features of Shaw carpets are the R2X Stain & Soil Repellant, Lifeguard waterproof backing, and SoftBac flexible carpet backing system. This year, Shaw was ranked No. 1 by Floor Covering News, Floor Covering Weekly, and Floor Focus. 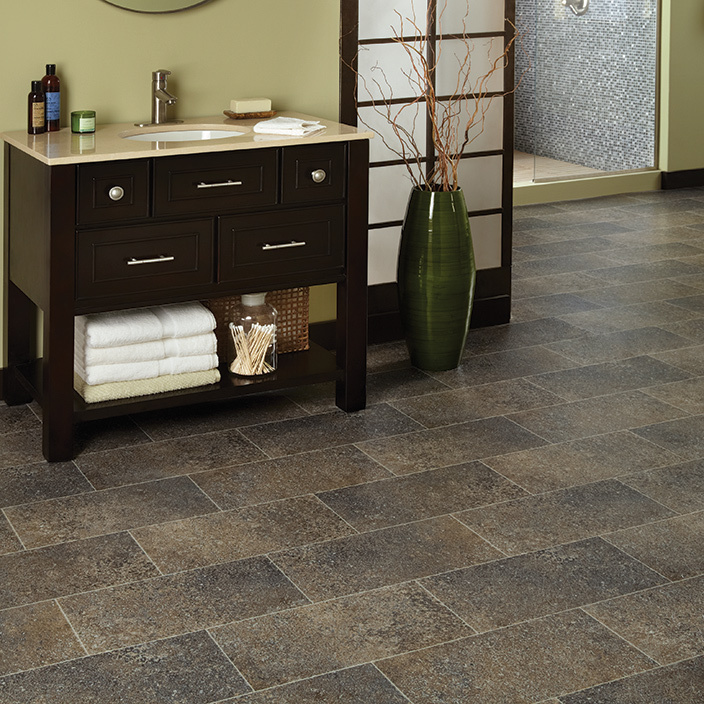 That’s all three of the leading flooring publications. Wow! In one survey, dealers ranked Shaw and their carpet and hardwood products best in quality, service, support, price, availability, training and consumer preference. A full line of commercial and residential carpets are available to suit your needs. 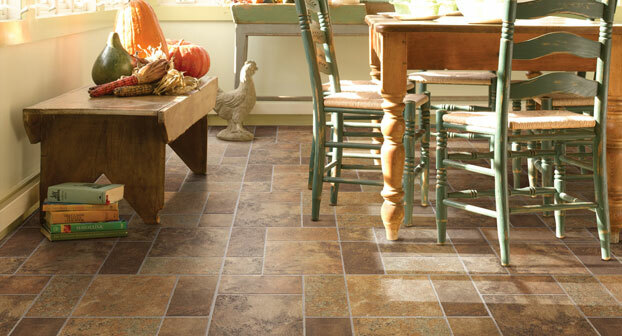 If you're looking for tile, we have you covered with our wide variety of types and materials. We also stock a full line of setting material for the professional or the do it yourself homeowner. We carry multiple lines to give you the best choices for your project. Ok, don't get scared off by the vinyl. This product is not like the sheet vinyl you have known for years. This is an extremly durable and beautiful floor covering. Luxury Vinyl, one of the most popular flooring trends today, is installed much like tile and wood in individual planks and tiles. This product has been around for many years, but in the past 10 years they have advanced to the point where it's hard to distinguash them from the real thing. When you want a cost effective floor covering, then sheet vinyl is a great option. With advances in surface coatings, it has become more durable over the years. You can even get Luxery Vinyl in sheet goods now. We try to offer all the parts you need for your project. That includes sinks, faucets, toilets, and bath accessories. 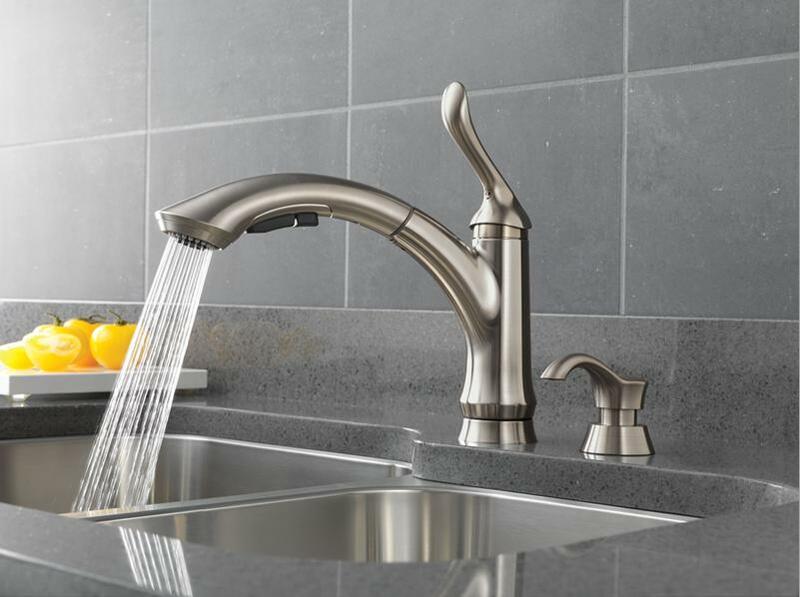 We feature faucets from some of the top brands from around the world. Let's not forget the lighting. Lighting can really set the mood for a room and tie a beautiful project together We offer decorative and track lighting. And remember, for cabinet lighting, it's always better to plan it before hand instead of after the fact. Sea Gull Lighting is the chosen brand for home builders, contractors, specifiers and remodelers. 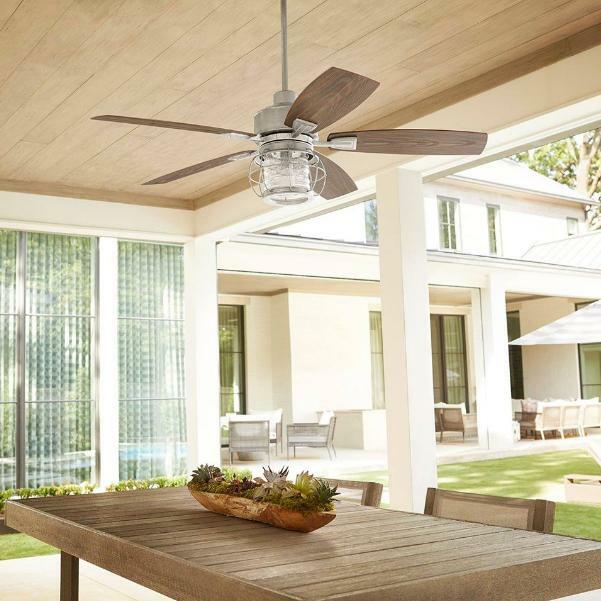 Recognized as one of the broadest product lines in the industry, our exceptional delivery fill-rates enable members of our distribution network to rely on prompt, complete shipments and supply a lighting fixture or ceiling fan for virtually every application. 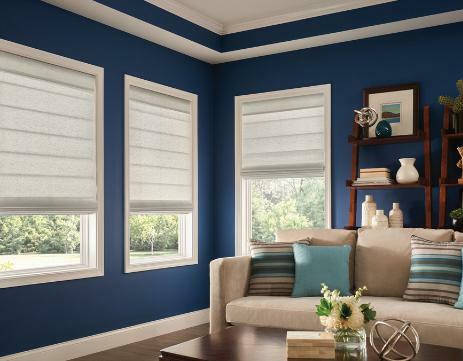 We also offer window treatments by Graber Blinds. Choose from a variety of quality custom-made window treatments. Graber is a nationally recognized brand of Springs Window Fashions, a Best Experience Company, offering innovation, quality, service and selection since 1939. 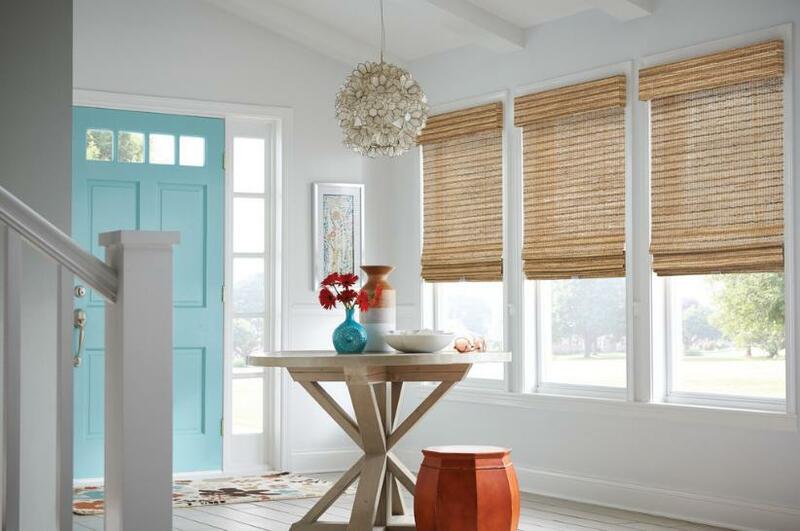 Graber blinds and shades transform the blank canvas of an uncovered window into a beautiful work of art. Choose from a variety of quality custom-made window treatments that range from soft fabric Cellular Shades to beautifully crafted Wood Shutters. 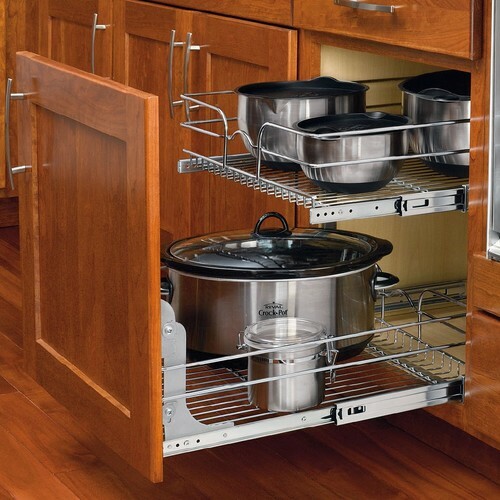 We offer several lines of cabinet hardware and cabinet storage and convieniance items. Waypoint's quality cabinetry solutions and organizational products are essential to making a home more functional and livable long term. While there are plenty of cabinet companies on the market, Waypoint is known in the industry for combining aesthetically-pleasing designs with a core functionality. Since 1926, Kemper cabinets have helped to create rooms that are as beautiful as they are functional. From the design of the doors and drawers fronts – to the choice of materials, finishes, hardware, and storage – Kemper provides years of performance and pleasure..
StarMark Cabinetry is a custom line of cabinetry that offers more than 500,000 combinations of doors, species and finishes. StarMark Cabinetry offers beauty, organization and function to fit every room. Any place you want to store, display or organize is the perfect place for StarMark Cabinetry. Offering innovative door styles that appeal to everyone ranging in contemporary styles to traditional styles in a wide palette of colors from light to dark brown stains and paints varying from white to black. All Wellborn Forest cabinets come with a Lifetime Limited Warranty against manufacturer defects (materials and workmanship) under normal residential use for the lifetime of the original consumer purchaser. Hinges and drawer guides also have a lifetime warranty with the manufacturer. Specifically designed to be used in outdoor environments and able to stand up to any type of weather, Atlantis ® outdoor cabinetry is the first cabinetry of its type to combine the function and features of kitchen cabinetry with the durability of outdoor furniture. Made of extremely durable “Perma-Panel” polymer material, Atlantis ® is unaffected by rain, snow, sleet – or any other type of weather, and is perfect for the patio, deck or pool area. Whether new construction or remodleing / replacement, you can find that perfect match for your dream room with our wide selection of top quality and durable countertops. We offer Shaw Flooring carpets. Since 1971 Shaw has become an industry leader in carpets. Some of the Features of Shaw carpets are the R2X Stain & Soil Repellant, Lifeguard waterproof backing, and SoftBac flexible carpet backing system. This year, Shaw was ranked No. 1 by Floor Covering News, Floor Covering Weekly, and Floor Focus. That’s all three of the leading flooring publications. Wow! In one survey, dealers ranked Shaw and their carpet and hardwood products best in quality, service, support, price, availability, training and consumer preference. A full line of commercial and residential carpets are available to suit your needs. We also stock a full line of setting material for the professional or the do it yourself homeowner. We carry multiple lines to give you the best choices for your project. Wood Floors are still a top choice for buyers. Whether it be for value, appearance, durability, or environmental benefits. 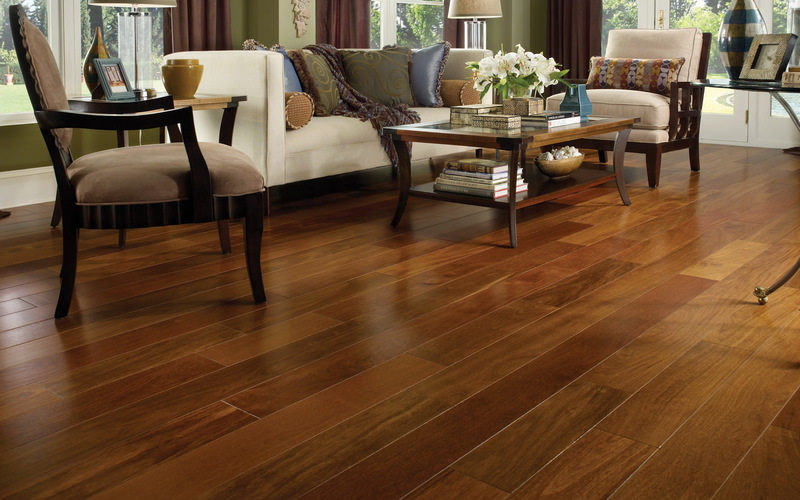 Hardwood Flooring is a great choice. Ok, don't get scared off by the vinyl. This product is not like the sheet vinyl you have known for years. This is an extremly durable and beautiful floor covering. Luxury Vinyl, one of the most popular flooring trends today, is installed much like tile and wood in individual planks and tiles. This product has been around for many years, but in the past 10 years they have advanced to the point where it's hard to distinguash them from the real thing. 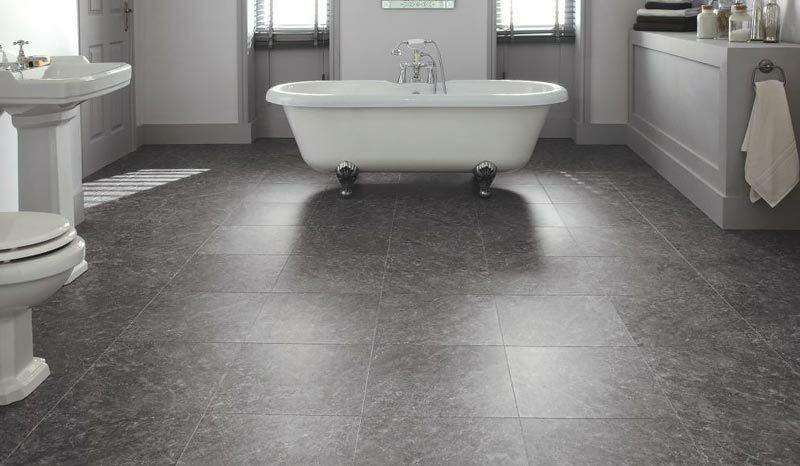 When you want a cost effective floor covering, then sheet vinyl is a great option. With advances in surface coatings, it has become more durable over the years. You can even get Luxery Vinyl in sheet goods now. We try to offer all the parts you need for your project. That includes sinks, faucets, toilets, and bath accessories. At Delta Faucet, our kitchen faucets, bathroom faucets and shower systems pair inspirational design with innovations that anticipate people's needs. We put our products through a punishing regimen of durability testing. Stand behind them with a comprehensive warranty. And offer a wide selection of replacement and repair parts, just in case. Another way Delta is more than just a faucet. American Standard's commitment to excellence means that we are continually enhancing our product lines to bring you the newest technologies and features available in the marketplace. Let the American Standard Inspiration Gallery inspire you. We have all the choices -- images, style, color and tone -- to suit your needs. From traditional to modern, dark to light tone, browse our bath and kitchen catalog of images to identify the style, color and tone option that best matches your desires! When you select or recommend a Pfister Professional Grade kitchen or bath faucet and coordinating accessories, you’re backed by the strength of a company with over 100 years of industry leading innovations. Pfister is part of the Stanley Black & Decker, globally renowned for product innovation, design, value. At Pfister, quality, performance, service and affordability are the cornerstones of our brand. As a recognized kitchen and bath industry leader, Kohler Co. leads the way in design, craftsmanship and innovation, all knit together by uncompromising quality. Kohler's product offering spans across all price points, offering consumers a wide variety of options in kitchen and bath fixtures and faucets, furniture, cabinetry, tile and stone, and residential generators. As the recognized industry leader and best-known brand name in kitchen and bath design, Kohler offers its customers design center assistance, merchandising expertise and world-class products to create a complete design solution. Elkay provides a canvas to express your imagination and creativity. At Elkay, function and aesthetic aspiration are equal values; we bring you our limitless possibilities. Rich in history, our strength lies in our innovation and concern for our customers. There’s design for design’s sake. Then there’s Danze. It’s art that’s designed to be used. And used. And used. No wonder more and more people are putting Danze on exhibit in their homes. Over 20 named collections of beautifully designed toilets, vanities, faucets, showerheads and bath accessories give you the freedom to build coordinated suites for your bath or kitchen. GROHE is the leading provider of premium bath faucets and showers, kitchen mixers, thermostats and installation systems. Quality, technology, design and sustainability. Four brand values that illustrate our commitment to creating exceptional experiences. We set our standards extremely high to ensure that every time you turn on a GROHE faucet or step into a GROHE shower you can feel the difference. Franke of Switzerland is the world's foremost kitchen sink manufacturer and renowned for a commitment to quality and an unmistakable flair for design, using the finest materials and state-of-the-art production technology. Franke has established their position as the largest stainless steel sink manufacturer in the world and a leading name in kitchen taps, cooker hoods, ceramic and Fragranite sinks. Where high-performance meets high-demand. European heritage, combined with a passion for innovation and unparalleled quality: BLANCO has proven that the sink is more than just a functional element in the kitchen. We offer decorative and track lighting. And remember, for cabinet lighting, it's always better to plan it before hand instead of after the fact. Sea Gull Lighting designers artfully create lighting and ceiling fan styles for today’s design approaches with advanced energy efficiency options that add elevated sustainability to beautifully crafted fixtures. 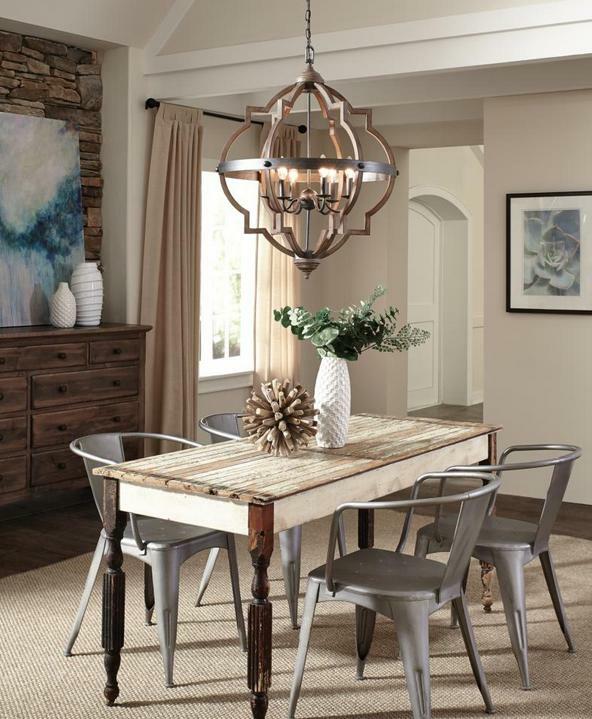 Welcome to the world of unique, exclusive lighting and fan designs that will not only set your space apart, but will also bring the look and feel that you have been searching for. For over 30 years, Quorum International has been in the business of treating our customers like family. Our award-winning customer service will always be there to help create the perfect space you want. Graber blinds and shades transform the blank canvas of an uncovered window into a beautiful work of art. Choose from a variety of quality custom-made window treatments that range from soft fabric Cellular Shades to beautifully crafted Wood Shutters.